Our neuroradiologists have undergone additional fellowship specialty training beyond radiology residency. 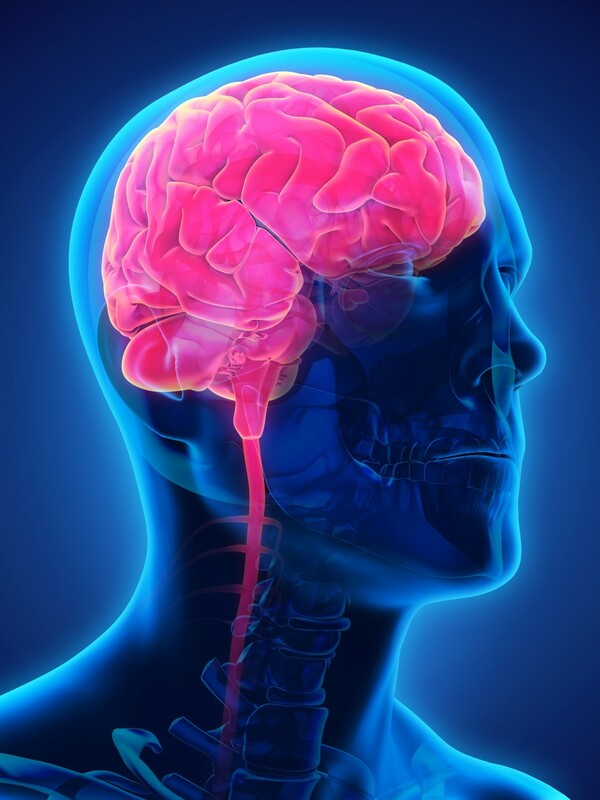 Neuroradiologists specialize in the diagnosis and characterization of abnormalities of the central and peripheral nervous system. Diagnosis of diseases of the spine, and head and neck are obtained primarily through the use of advanced imaging modalities, CT, MRI, and angiography. Our neuroradiologists utilize image-guided procedures to aid in the diagnosis and treatment of disorders of the neural axis. They perform procedures such as lumbar puncture, myelograms, and angiograms for diagnostic and interventional purposes. Epidural steroid injections are used in the treatment of sciatic pain, providing a less invasive treatment than traditional surgery for many people. 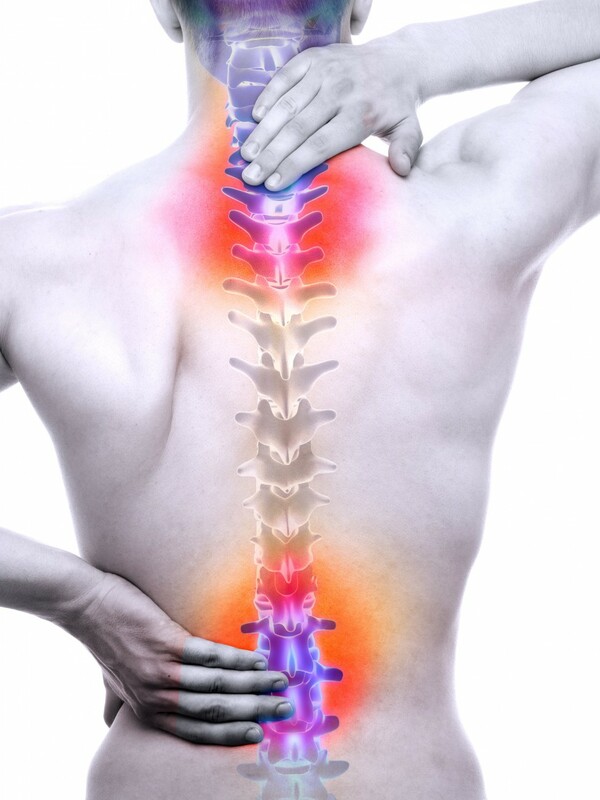 Compression fractures of the spine are treated by vertebroplasty or kyphoplasty by our neuroradiologists, which can relieve the pain patients feel from such fractures. For more information about this procedure or general information about our interventional radiology practice, please contact us at 513-527-9999.